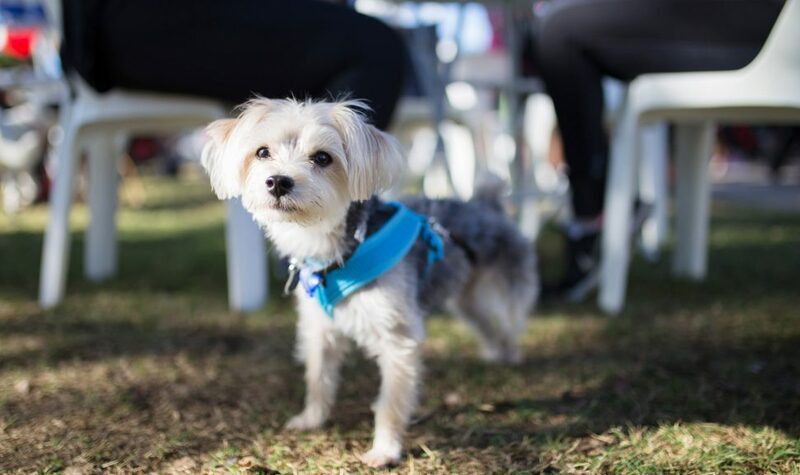 The Million Paws walk is a national activity day held by the RSPCA to help fight against animal cruelty. Dog owners can bring their dogs down to Lake Hamilton for the walk and other activities. The aim is to get around 250,000 animals nationally.